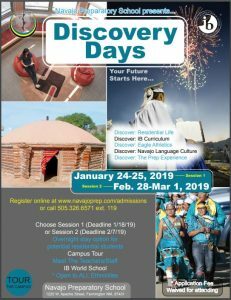 DISCOVERY DAYS is open to ANY student regardless of ethnicity. Admissions Application fee will be waived should you choose to attend Discovery Days instead of the Admission Days. 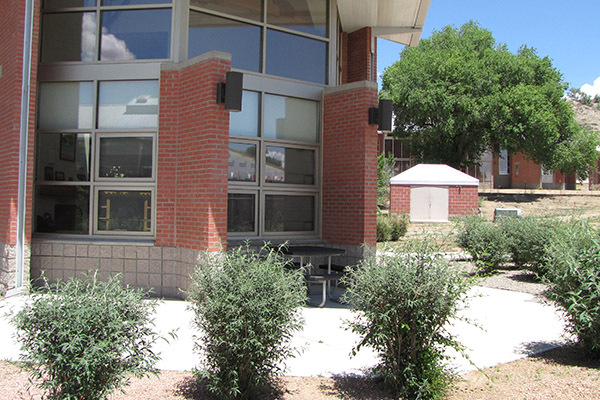 We are an International Baccalaureate World School located in Farmington, NM. 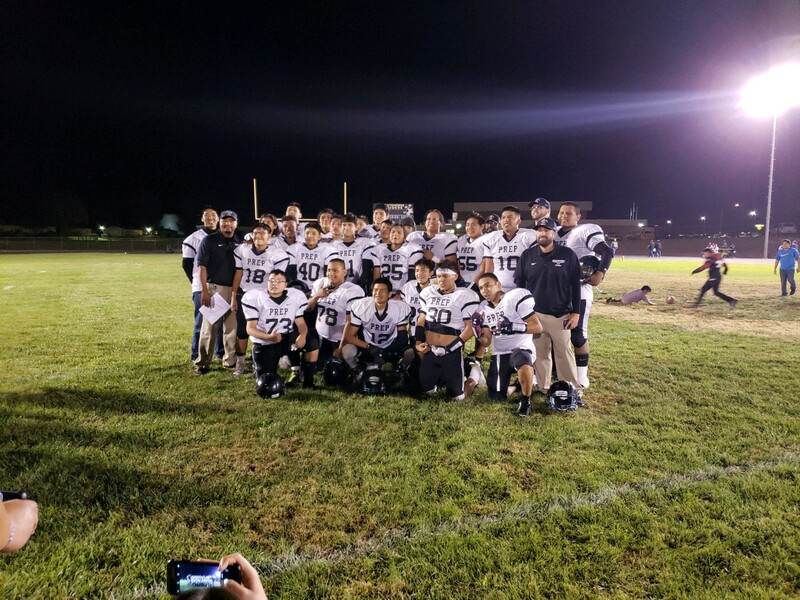 Navajo Preparatory School focuses on preparing students for College. 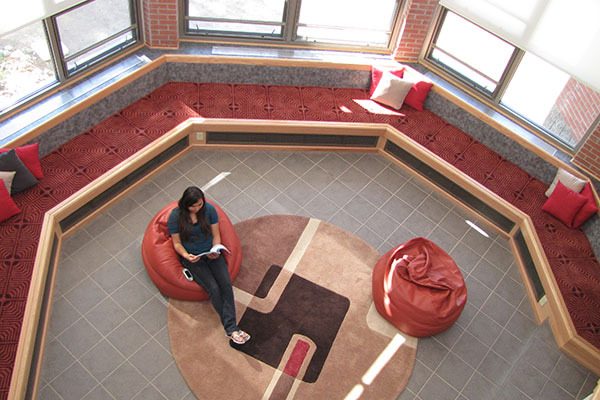 Students are selected based on a comprehensive screening process. 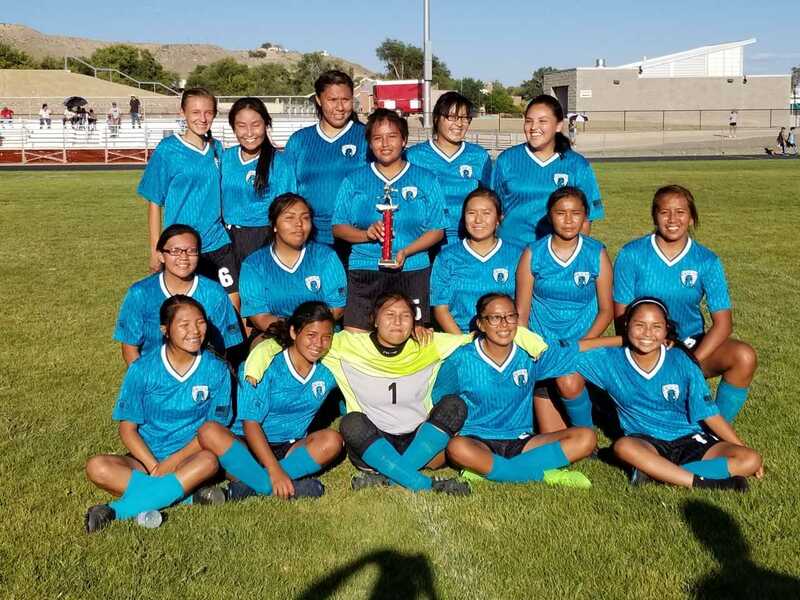 Admissions are accepted based on Navajo Preparatory School admissions policies and criteria with emphasis placed on students who would most benefit from a college preparatory program for grades 9th – 12th. If you are considering Navajo Prep, now is the time to apply! Native and Non-Native Students are welcome. $20 Application Fee for all applications. Payments can be taken at our business office, mailed in OR called in using a debit/visa card. Flowchart for admissions before you start the process. Students who apply are required to go through a Student Interview as it is part of the application process. When applications have been reviewed by the Selection Committee, applicants will be notified of acceptance or denial within 30 days.